Escaping the city on hot summer weekends has always meant a hop on the Jitney to the Hamptons or a jaunt with NJ Transit to the Jersey Shore. But, don’t forget about the rest of the Tri-State area this summer! Connecticut is no longer just for wealthy young families commuting to Manhattan for their finance careers. From beautiful wineries to New England seafood restaurants, CT is a perfect summer getaway. This past weekend I had the pleasure of attending the Sun BBQ Fest at Mohegan Sun. Take note that this casino is not just for your retired grandma and her pals. From the affordable cocktails by their sports bar to the shopping mall strip boasting a Tiffany’s, any NYC 20-something will find unexpected fun at Mohegan Sun. Check-in to your clean, comfortable room with access to the spa and pool, golf course on their huge grounds and of course, gaming floor. Not a gambler? Mohegan Sun hosts entertainment from concerts to authors, so there’s really something for everyone in your crew. The Sun BBQ Fest was held Friday, June 1 through Sunday, June 3, featuring award-winning barbeque from around the country. 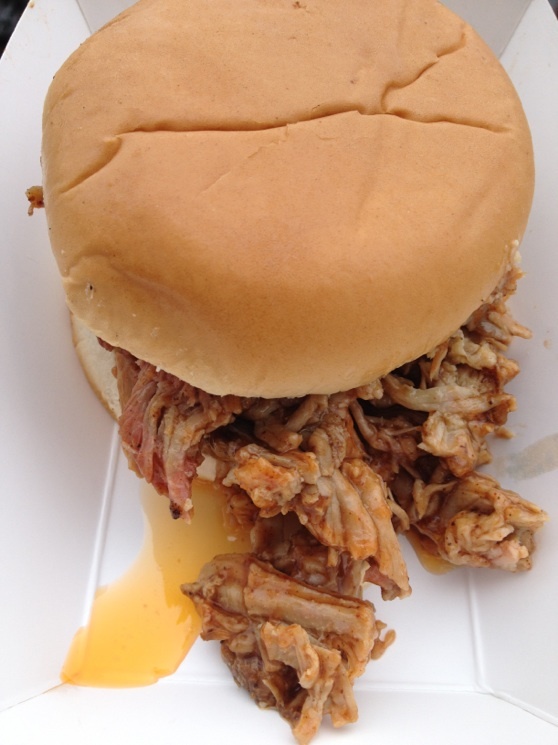 From the hearty ribs of Texas to Chicago-style pulled pork sandwiches, everyone got their fill of sauce, meat and cornbread. 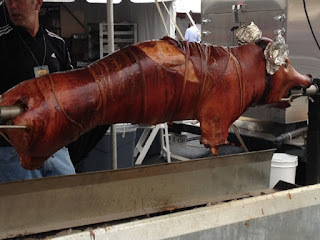 Three days of cooking demos, a farmer's market, live music, a mechanical bull, and of course lots of barbecue made for a fun outdoor festival! Tickets were $30 per day and included eight food tickets to pick and choose what you wanted to sample. 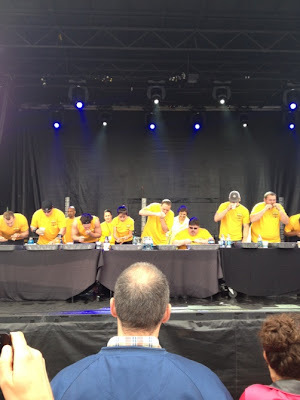 Even Joey Chestnut, your favorite Coney Island hot dog eater, entered the rib eating contest at Sun BBQ, winning yet another stuff-your-face competition on Saturday. When not devouring ribs at this festival or rocking out to a concert, check out Mohegan’s restaurants. Celebrity chefs are of course the owners of the main spots, but even their fast food options are gourmet! Fried clams from Summer Shack Express were just as fresh as if enjoyed by the beach on Cape Cod. Frank Pepe Pizzeria Napoletana's White Clam Pizza was a perfect late-night dinner, after imbibing by the bars on the casino floor. A weekend getaway indeed! Great food, great places to stay, reminds me of hotels in downtown new orleans and great people. I'm sure I'd be back here. That roast pork looks tempting! If airphil express opens up reservations in the US then I'll book one to the Mohegan Sun. I'm a street food lover and going in this place is on top of my list! This is a vacation Grande!, Great food and place, what more can I ask for?! I just needed to finish my sessions at college counselling services then off to this place! The food alone can attract a ton of excursionists from around the state and nearby countries. The best thing about this place is the low cost slabs that tastes like no other. 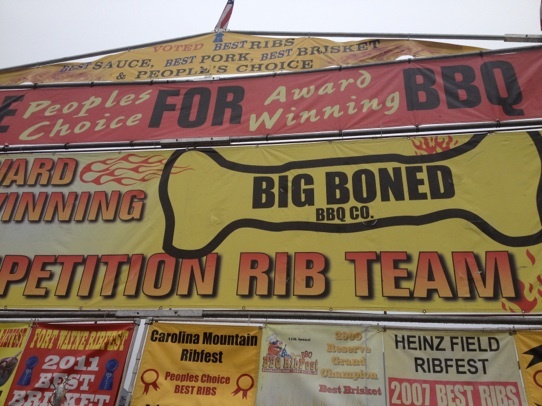 Beans and ribs is the bestseller here. The taste of the ribs are superb, the best that I tasted in my life. I can't figure out its marinate but it is somewhat salty and spicy. 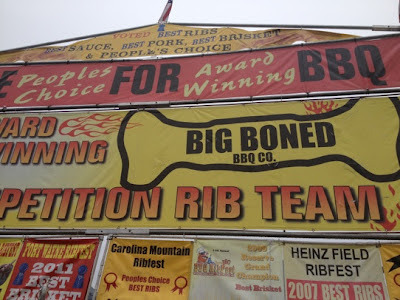 The meat is juicy and falls off the bone. 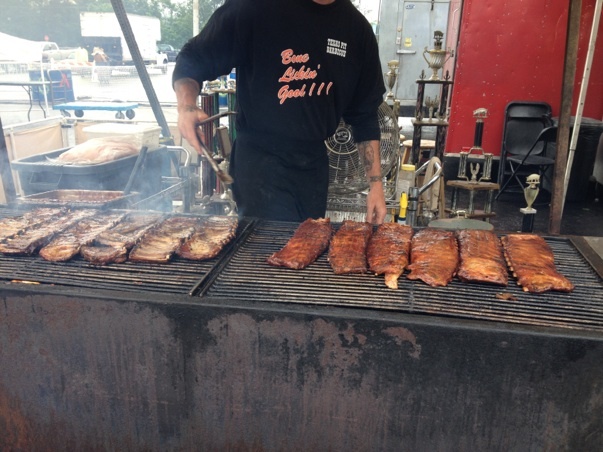 That slab of ribs are mouthwatering. If only its healthy to eat all of that but an ample amount will do. Judging by the photos, it looks like all of the food that they offer are grilled to perfection. They are also taking pride on this event. For me, grilling is an art. You must sharpen your skills to achieve the desired results. Many think that grilling is not that hard, but it is, it takes a lot of experience to grill a piece of meat that almost falls of its bone and melts with each bite. 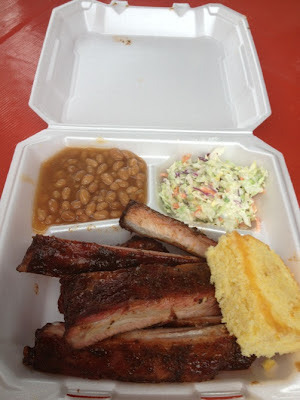 There is a newly opened bbq house in our town which we all love to go to. The owner of that barbeque decided to occupy the 'for rent space' because of the fact that most of the townspeople loves to eat barbeque.